HOW MANY FLOWERS DO I NEED? Once you've recieved your delivery of fresh cut flowers and greens from Blooms By the Box you'll want to take these steps to ensure that they are in prime condition on the day of your event! Unlike flowers that you might find at a store we ship flowers direct from growers and the wholesale market. They'll need trimming and cleaning to make sure they fully rehydrate and continue blooming to make the longest-lasting, stunning arrangements possible. Check out these tips for trimming and rehydrating fresh cut flowers and greens to create long-lasting flower arrangements and bouquets! Before arranging fresh cut roses, follow these pro tips for de-thorning, trimming and removing "guard petals" for beautiful results! 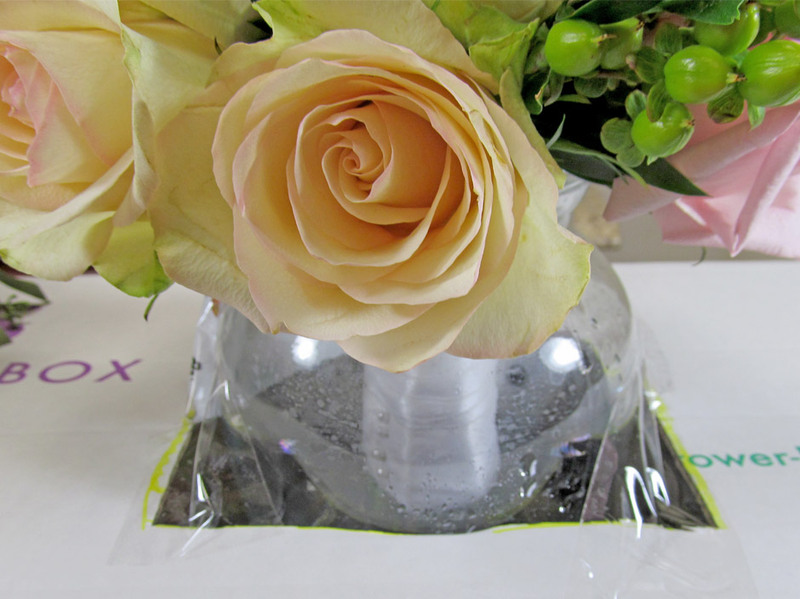 Make sure your gorgeous centerpieces and boquets arrive at your event in perfect condition with these packing ideas!